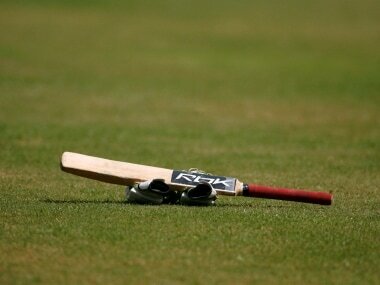 New Delhi: Delhi cricketer Anuj Dedha, who had assaulted former India pacer and Delhi selector Amit Bhandari, was Wednesday banned for life by the state association. The cops later nabbed him and he is currently under police custody. 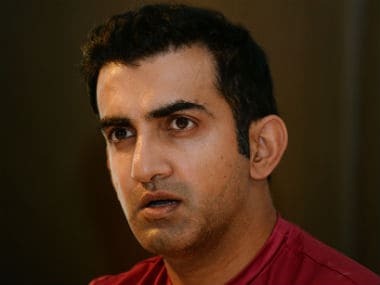 "Anuj Dedha will be banned for life and the decision was taken at a meeting which was also attended by the selectors and Gautam Gambhir, who is a member of the apex council. We will get the recommendation ratified at a general body meeting," DDCA president Rajat Sharma told PTI. "Henceforth, Dedha will also not be allowed to play in any club match or any tournament affiliated with the DDCA. 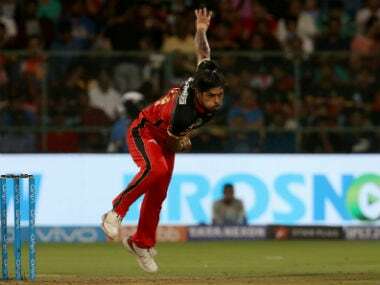 "It was Gautam, who mooted the idea of a life ban and also suggested that from now on, no parents, relatives or friends will be allowed to watch the trials. Only the players whether U-14 or U-16 will get entry inside the stadium premises," Sharma added. 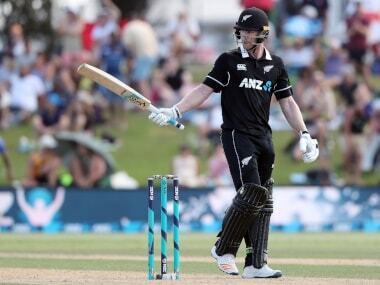 "He took two wickets in a trial game and his scalps were Manjot Kalra (India U-19 WC star) and Jonty Sidhu (current Ranji player), two well-known players. 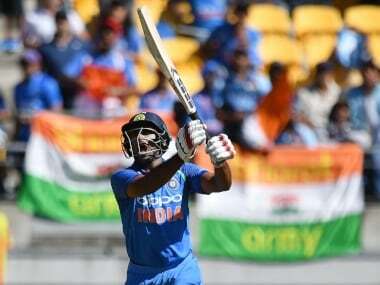 That's how he made it to top 50 but all the three selectors said that at no point was he given any assurance of being selected in the final 15," Sharma signed off.